Phillip Gwynne's first novel Deadly Unna? 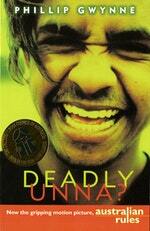 was a literary hit and was made into the feature film Australian Rules for which Phillip won an AFI award. The sequel, Nukkin Ya, was also published to great acclaim. 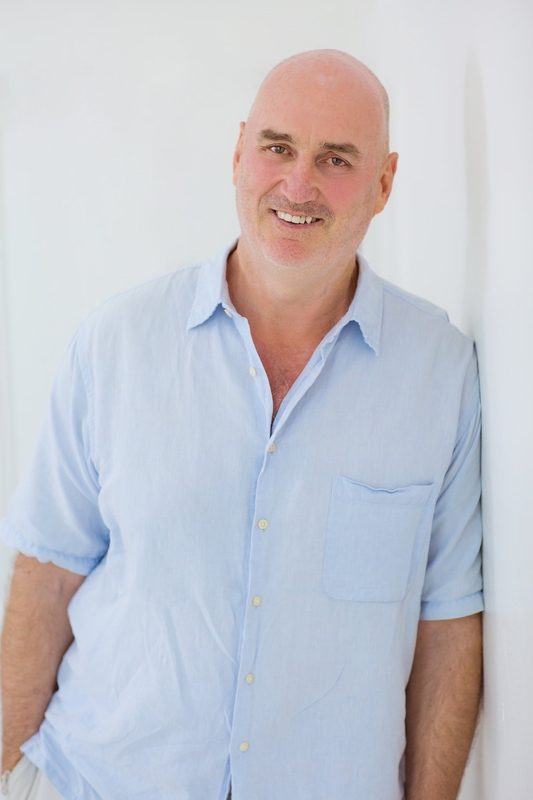 He writes for a wide range of age groups from picture books such as Brothers From a Different Mother and junior fiction such as Jetty Rats and Michael in the Stuff Happens series, to the young adult novel Swerve, shortlisted for many awards amongst them the 2010 Prime Minister's Award and the Golden Inky.